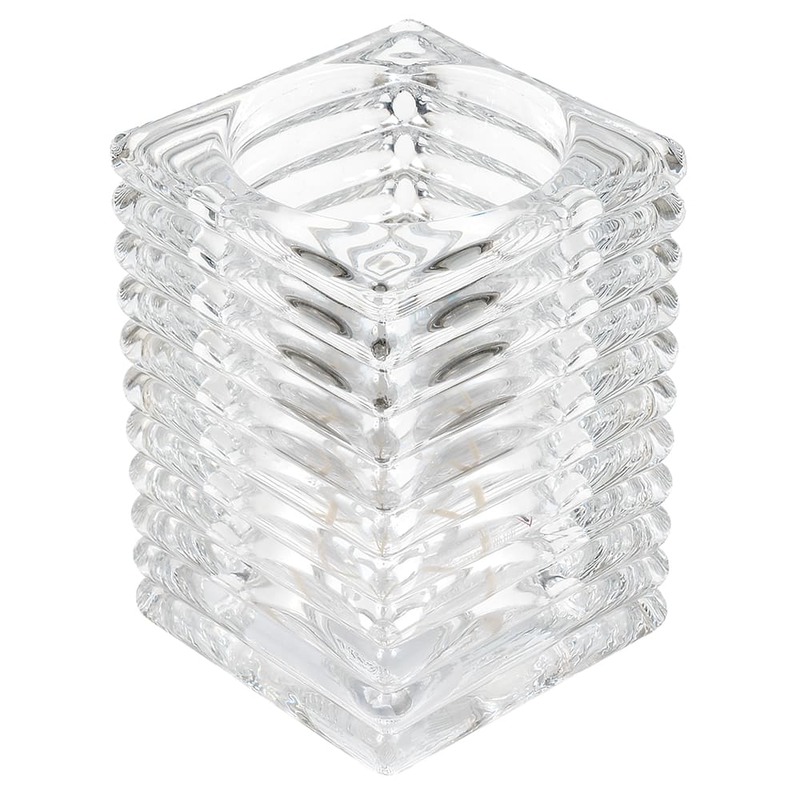 Add a contemporary glow to your bar or restaurant's table tops with this horizontal rib block lamp from Hollowick. 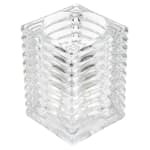 The ribbed design of this clear glass votive is modern, yet is versatile enough for a number of venues and occasions. 4-1/8 in. H x 2-7/8 in. dia.